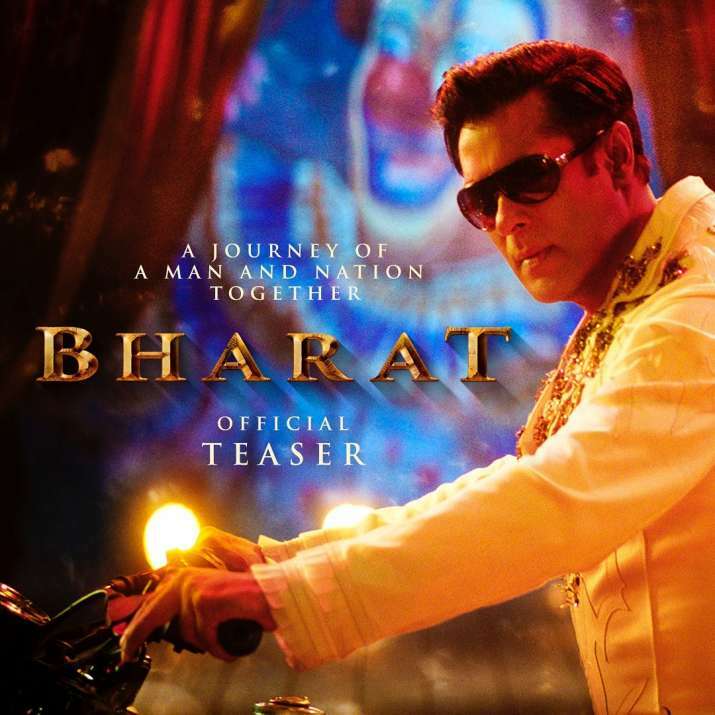 Salman Khan Bharat movie new look: See the latest poster and look of Saman Khan in Bharat. 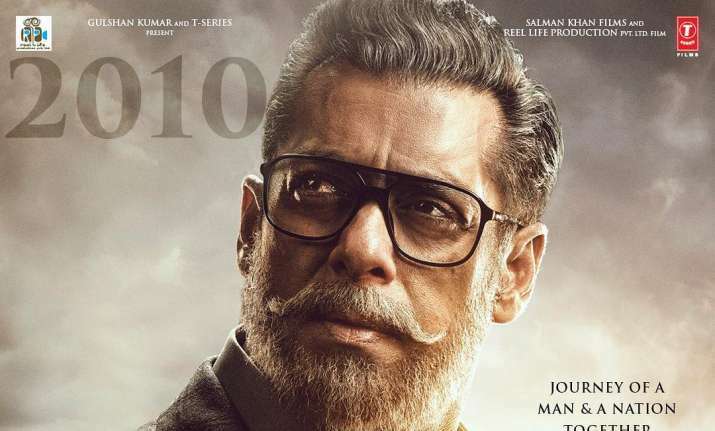 Salman Khan impresses in the look of an old man. 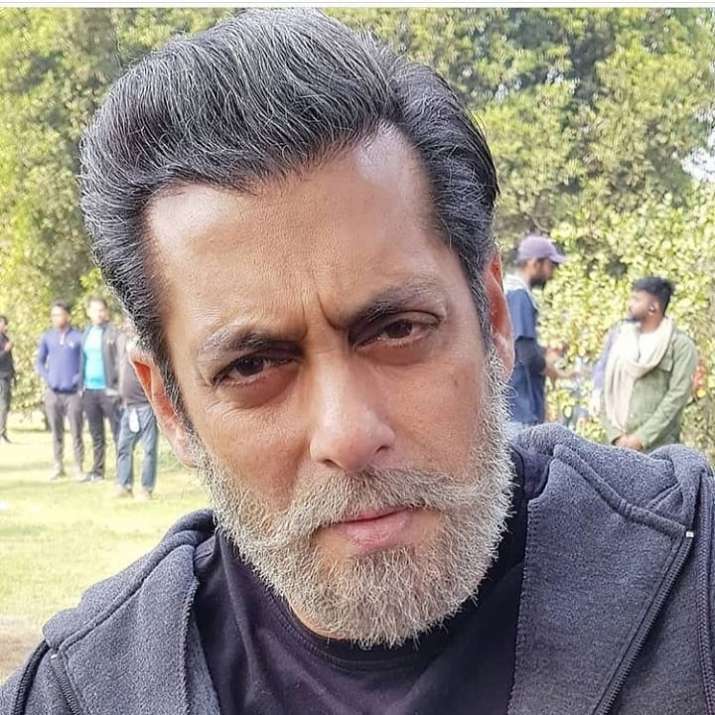 Salman Khan's latest look from the movie Bharat! Also, here is the BTS(behind the scene) picture of Salman Khan for Bharat.  Salman Khan in Bharat movie, behind the scene. Currently, Salman Khan is busy shooting for his movie Dabangg 3 along with Sonakshi Sinha.